Complete wind up roof light assembly with integrated fly screen No ventilation rating. SIZE; 14 x 14 x 4 deep liner (aperture dimension). 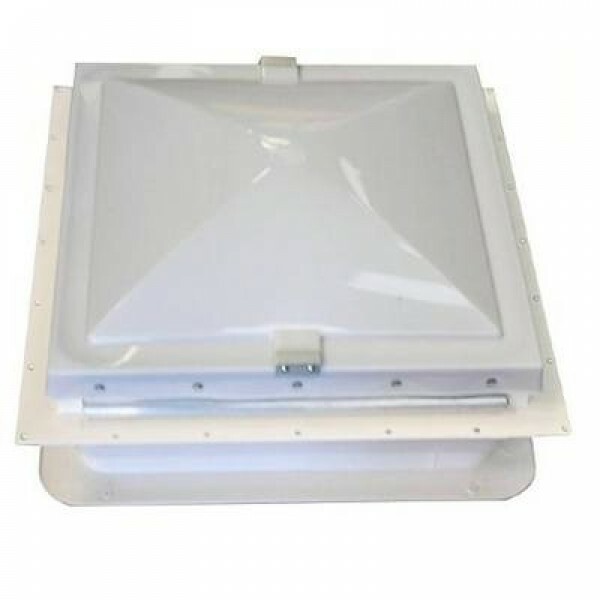 This is the same size as the Eurovent, the only difference is this has no fixed ventilation. 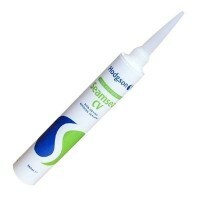 Butylene sealant is a common product used throughout the caravan industry , to s..